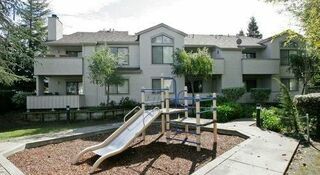 De Anza Terrace is a small, gated community located just minutes from major shopping and transit centers. Parking Comment: Garage, open parking. Please call us regarding our Parking Policy.